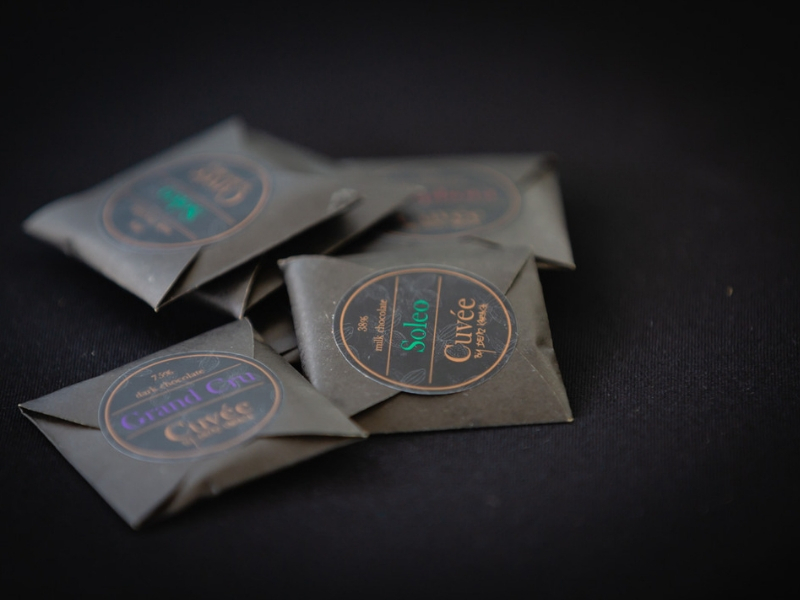 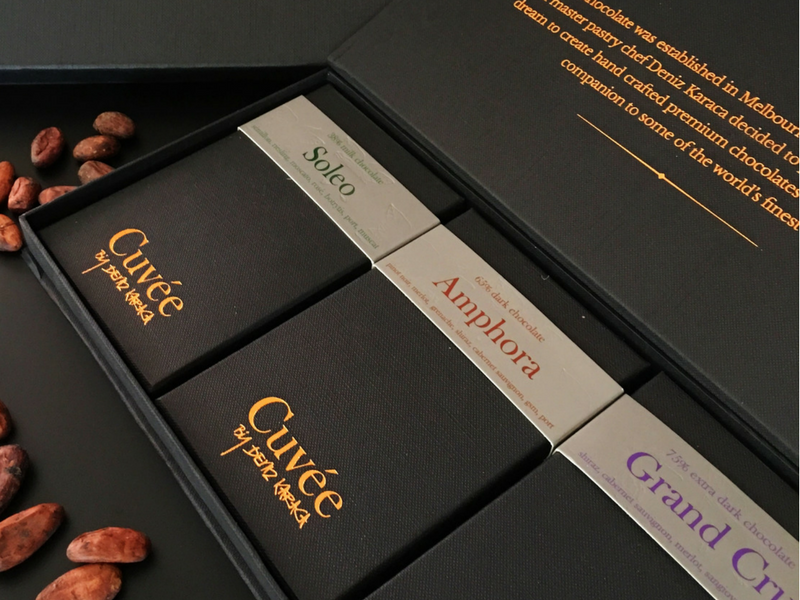 Cuvée Chocolate was established in Melbourne in 2014 when Chocolatier and Master Pastry Chef Deniz Karaca decided to pursue his long standing dream and start creating hand crafted premium pure chocolate bars that could be paired with wine without compromising either. 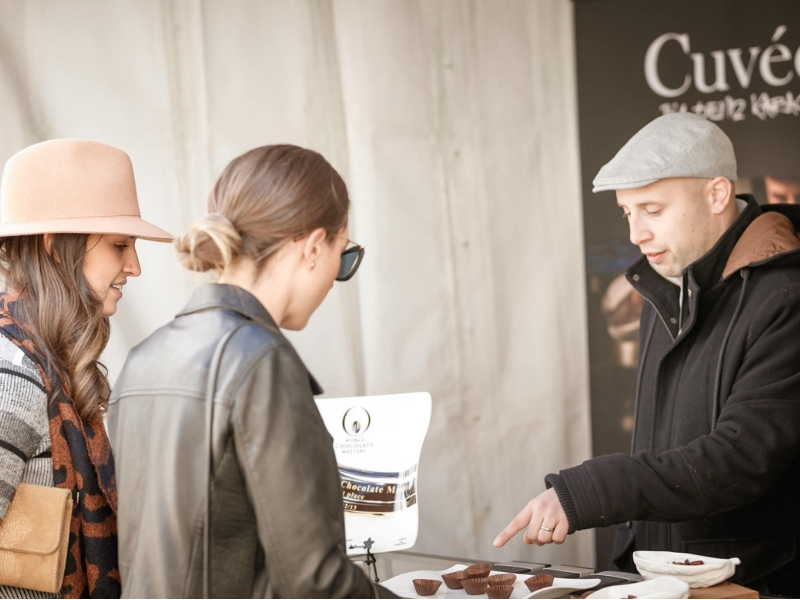 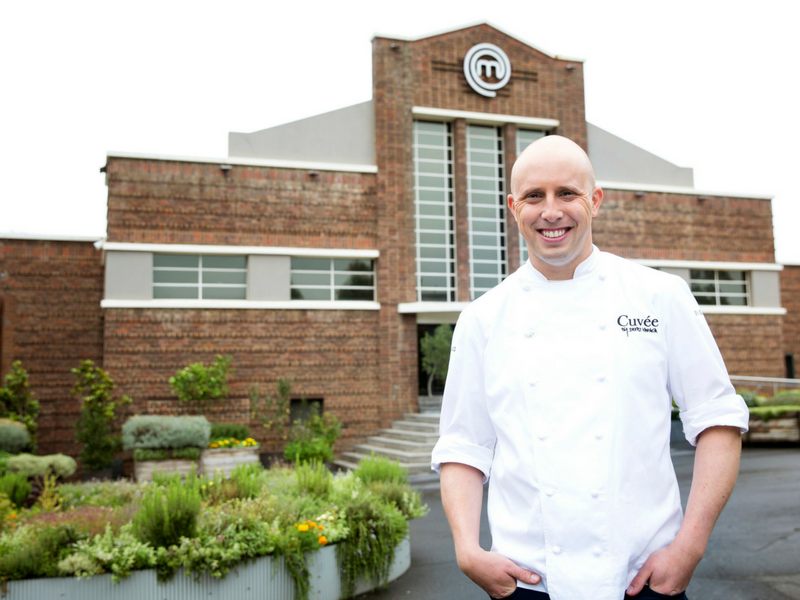 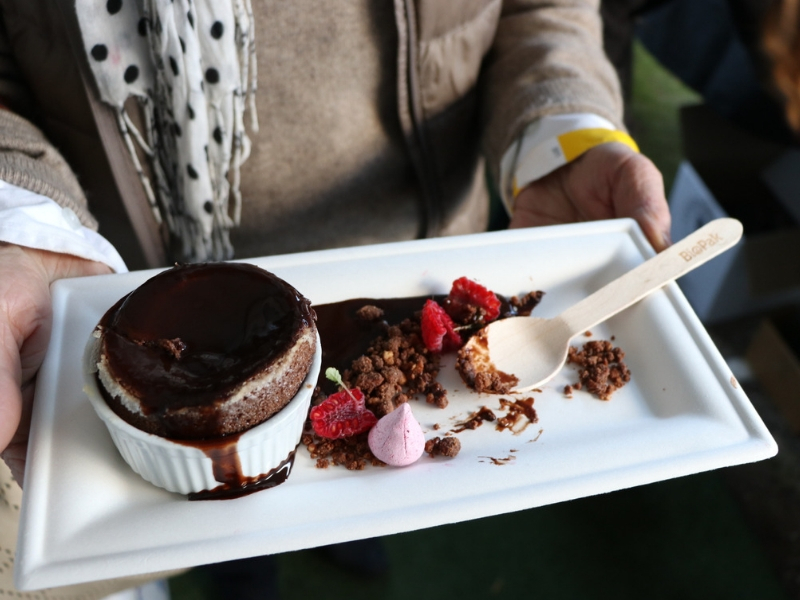 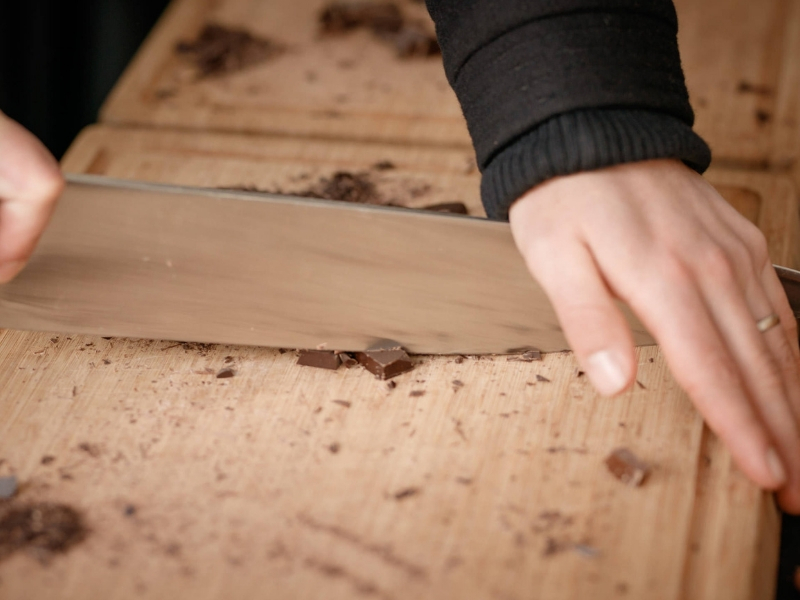 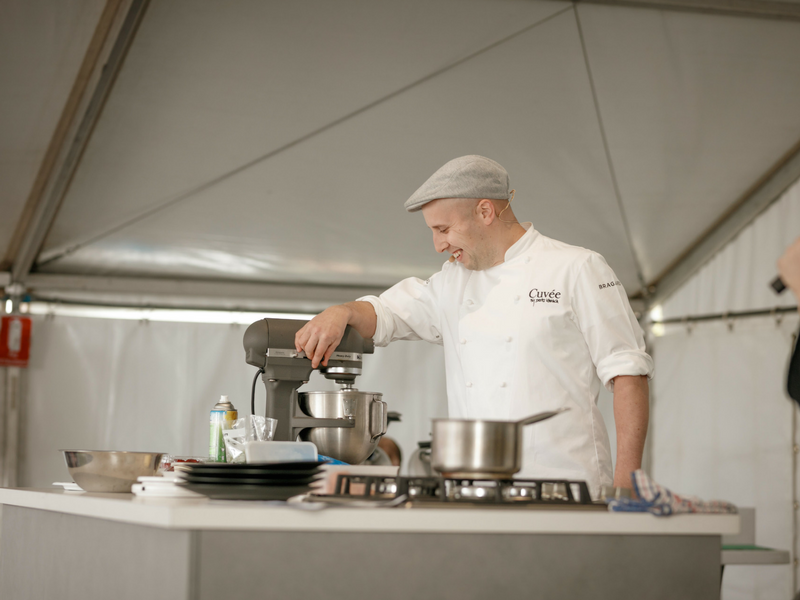 He and his wife Kylie started on a venture to travel Australia and share their knowledge on chocolate and let hungry foodies in on the mystery of artisan chocolate paired with quality local wines. 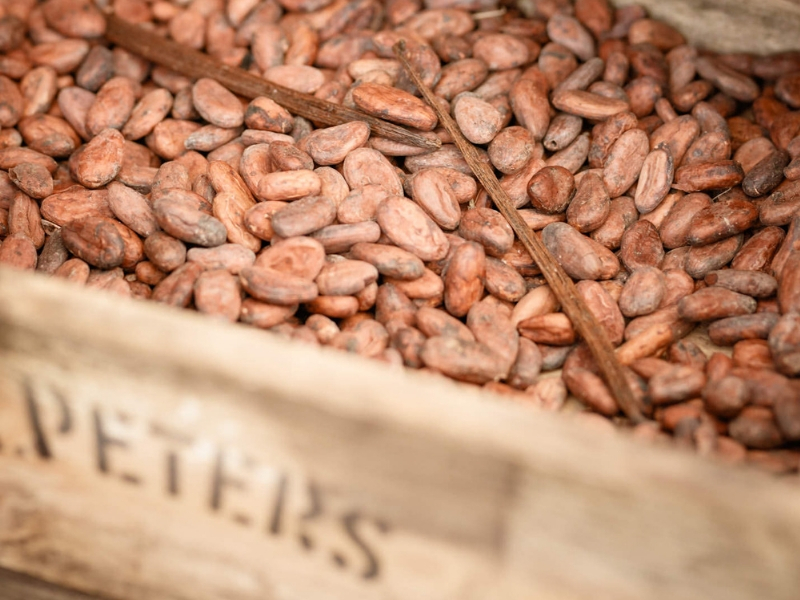 Deniz has managed to develop a chocolate of outstanding purity, handcrafted by using a blend of the very best cocoa beans sourced from selected regions around the world according to their terrain, climate and altitude. 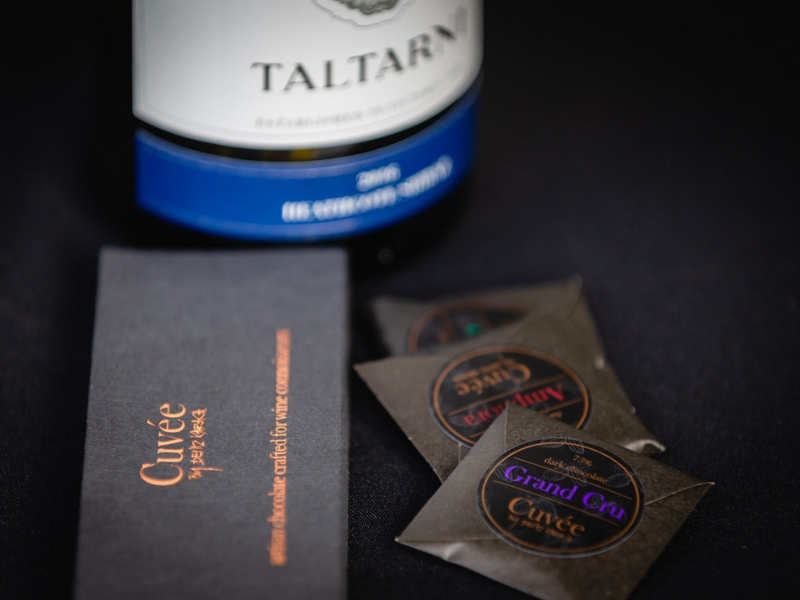 All, to give his chocolates one focus, to be able to stand up to some of the world’s finest wines and making it the perfect companion.